Great new price! 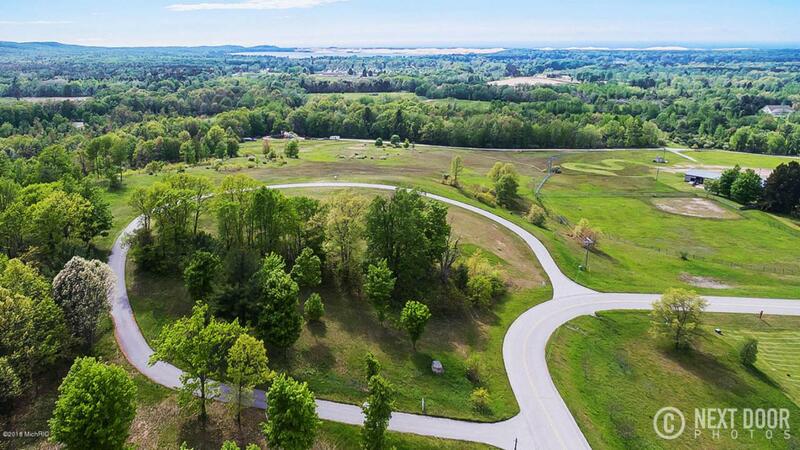 Beautiful woods surround this 3-acre parcel in the heart of Golden Township. 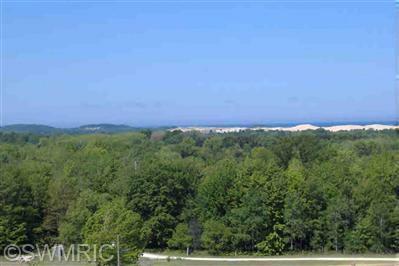 Located one mile from the world famous Silver Lake Sand Dunes, this property is just a short drive from beaches, golf, lighthouse, shopping, dining, boating, etc. Taxes and values are all part of larger parcel and to be determined.